Zong and TransferTo recently announced that Zong Prepaid airtime will now be for sale on TransferTo’s extensive international top-up network. With this new development, Pakistanis living abroad can easily top-up Zong prepaid subscribers back home via TransferTo’s international airtime transfer network, which is comprised of mobile operators, point of sale retailers, and its online top-up service, www.transferto.com. According to the World Bank, approximately 200 million migrants send more than $400 billion back home each year. 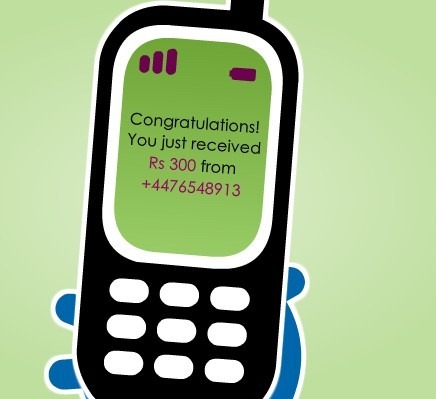 For many of those migrants, making the gift of airtime is an inexpensive way to complement their regular cash remittances. International top-ups are also a great way to reach out to loved ones on special occasions such as birthdays or religious holidays. International Top-ups are a growing trend: today, millions of migrants worldwide send International Top-Ups back home several times a month. they have just added telenor also, very good product. allows me to send mobile credit to my family in pakistan when i am in england. @amir every operator is in there list nw. I think Zong is doing the right thing mearging other companies and bringing innovation. Very good Marketing Strategy.